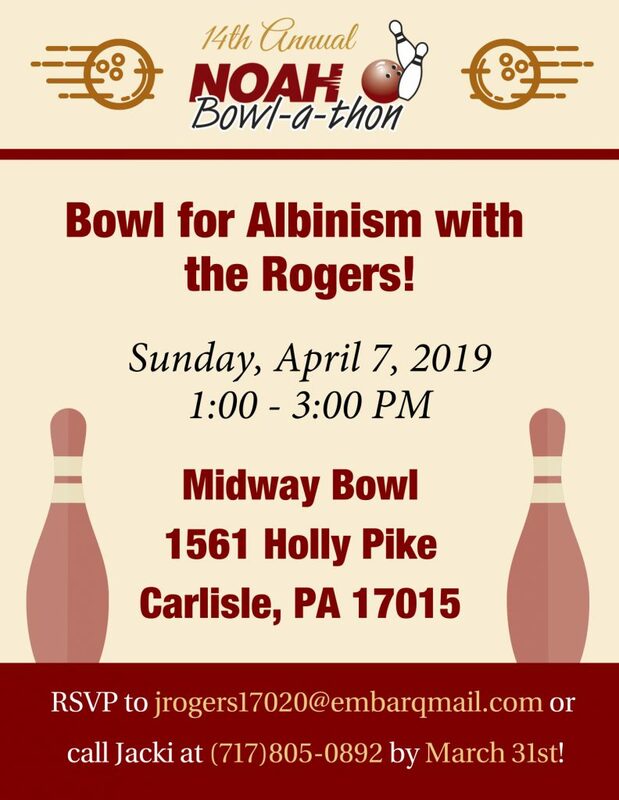 Bowl for Albinism with the Rogers! Congratulations on a fantastic event! Thank you from NOAH to all who attended and donated! 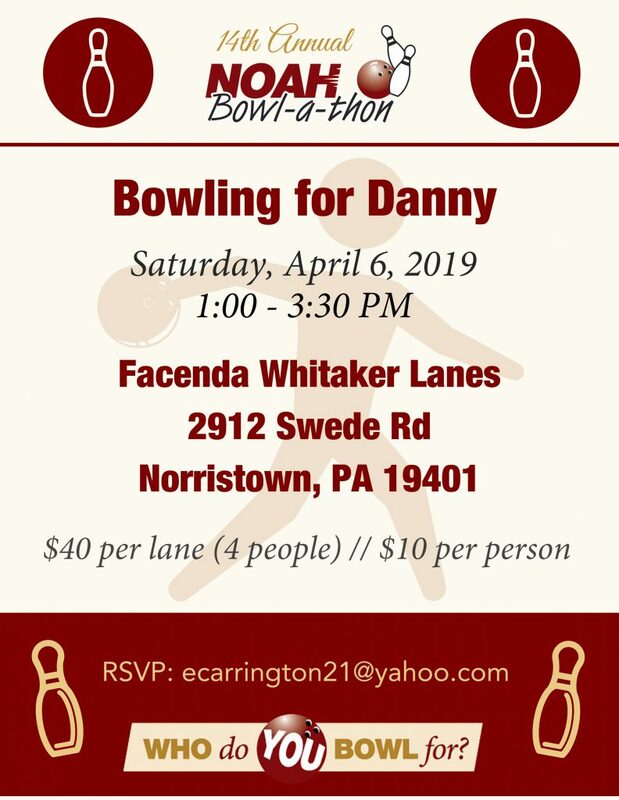 Support Bowling for Danny’s Fundraiser!